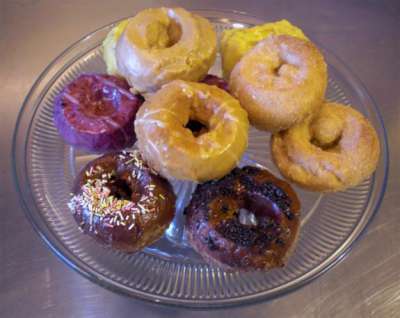 Pepples is a hip cafe/coffee shop with vegan donuts and brunch (only on the weekends). The menu is small but offers all the usual stuff: pancakes, tofu scramble, etc. If you’re looking for vegan brunch food in the Bay Area, I’d say Pepples should be at or near the top of your list.